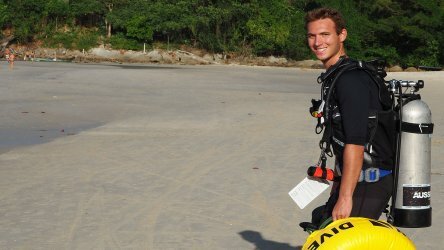 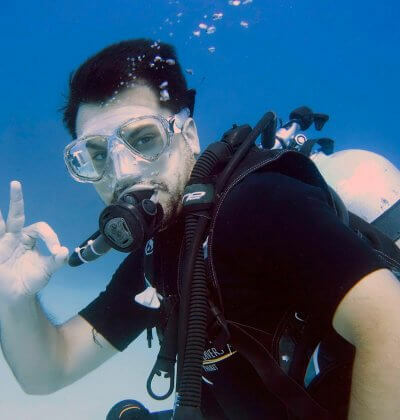 PADI Master Instructors are some of the most elite scuba diving educators in the PADI system. 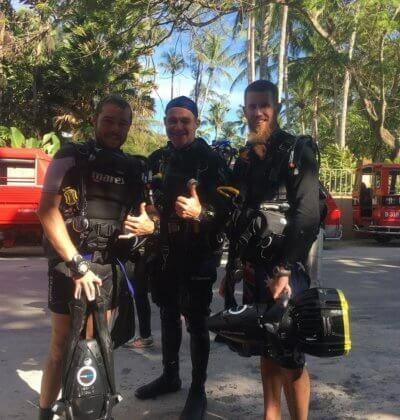 They have achieved their status with dedication and hard work along the way proving that they are scuba diving industry leaders. 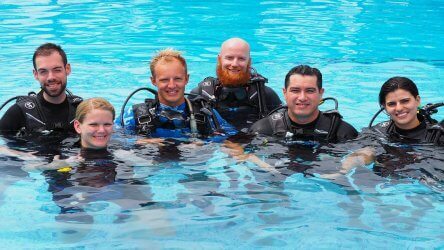 Instructors earn the Master Instructor rating by exemplifying what it means to be a scuba diving professional through your teaching efforts and professional conduct. 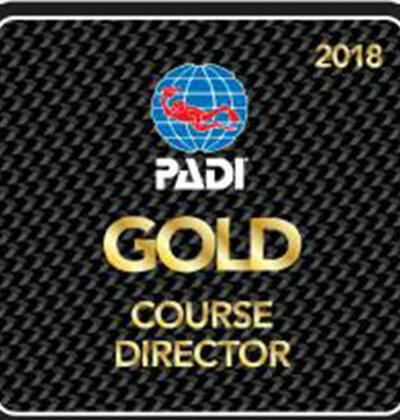 PADI IDC Staff Instructor who have been PADI Instructors for at least two years are on the way to earning the Master Instructor rating.